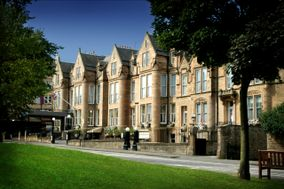 Wedding Venues Edinburgh ARE YOU A SUPPLIER? 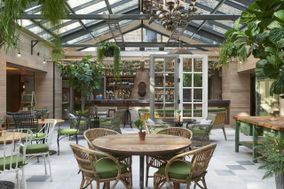 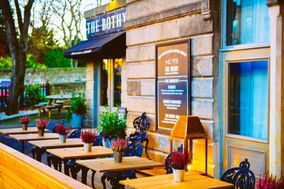 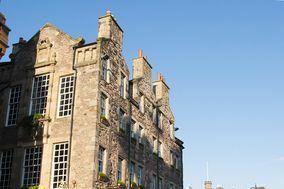 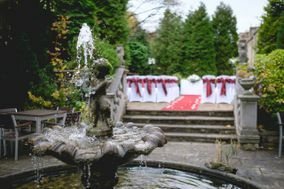 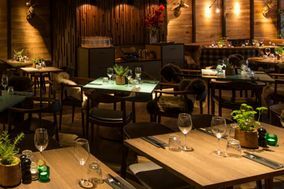 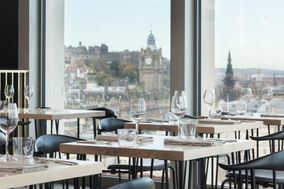 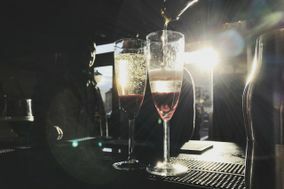 Guide to wedding venues in Edinburgh: in our listings you will find the best venues to celebrate weddings and other events like anniversaries, birthdays, christenings and other unforgettable special occasions. 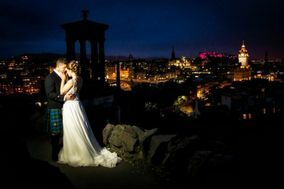 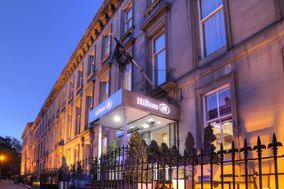 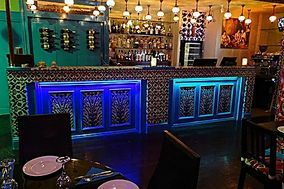 You can take a look at prices and wedding packages in addition to the best offers in wedding receptions in Edinburgh.